May is the month of warming temperatures and soft pastel coats of blooms on flowering fruit trees. With the wintry chill finally out of the air, going outdoors inspires a soft smile and a sense of relaxation. 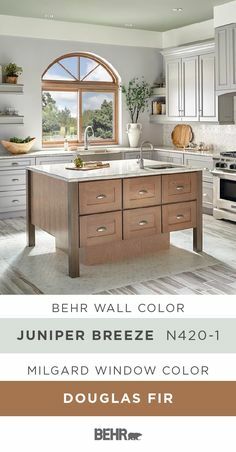 The gentle pink of Behr’s Sunset Drive M200-3 perfectly captures May’s mood, which is why we’ve selected it as the Color of the Month. Whether you revel in retro decor or prefer a classic feminine touch, Sunset Drive adds just the right mood to the living room. 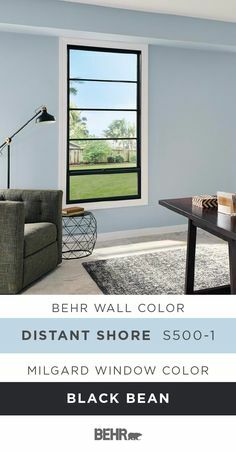 Go retro modern with Sunset Drive walls, a similarly-hued club chair or armchair inspired by vintage furniture, plus a few geometric accent pieces. Sunset Drive also adds visual interest to a home office when used as part of a geometric pattern painted on one wall. 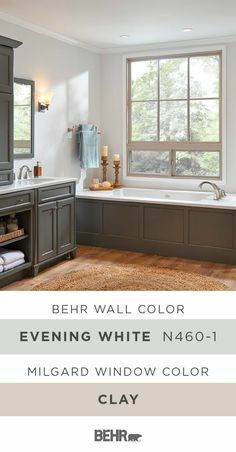 Plot out strips of painter’s tape at random angles to one another on a focal wall behind a desk, then paint each segment in a complementary shade such as a warm gray or a pale peach, as well as Sunset Drive. This simple technique transforms the space into a room with built-in artwork to enhance the creative mindset. 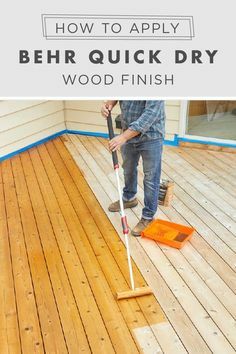 Paint the rest of the room white or light gray, then outfit the space with furnishings in wood, metal and light fabrics. 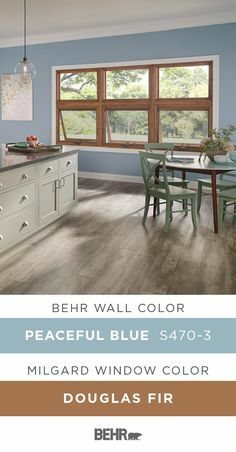 This color combo makes light wood floors look even more amazing. Sunset Drive also serves as an adorable accent hue in the bedroom. Enhance a mostly neutral space with a flower-inspired, pink-framed mirror above the dresser, carrying on the floral theme with a bouquet atop the dresser. Instead of going all-out girly pink in a baby’s nursery or child’s room, use this soft pink in minor parts of the room’s decor on pieces such as toys, dangling ceiling adornments or even as the dresser color. 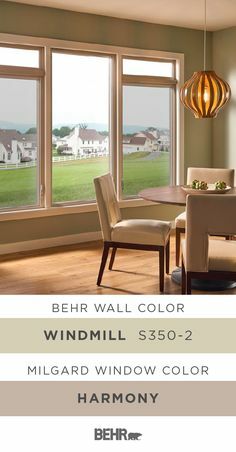 This subtle shade also works great as an accent or secondary shade in rooms such a living room. Furnishings and decor items in, peach or apricot add an inviting touch of warmth to the room, no matter what the weather outdoors. 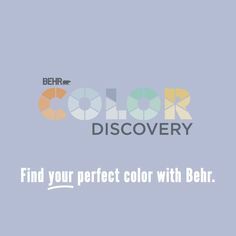 For more color and design inspiration visit our Color Studio on behr.com!